How Do I Find an Affordable Bankruptcy Attorney? If you are struggling to pay your debts and living expenses, you may be searching for an affordable bankruptcy attorney. However, if you are having trouble paying an affordable bankruptcy attorney, you are not alone. Many people have a difficult time affording the fees charged by bankruptcy attorneys. Even an affordable bankruptcy attorney can cost between $1,200 to $2,500. For some people, it is impossible to pay this much money to hire an affordable bankruptcy attorney. The good news is that if you do not think that you can hire an affordable bankruptcy attorney because the attorney fees are too expensive, you have other options for debt relief. What are Some Options for Hiring an Affordable Bankruptcy Attorney? Some of your friends or family members may offer to loan you the money to hire an affordable bankruptcy attorney. This offer is wonderful, but make sure that your friend or family members know that you cannot repay the money until after your bankruptcy case is closed. You can also stop paying your unsecured debts that will be discharged in the Chapter 7 case and use that money to pay an affordable bankruptcy attorney. However, your creditors could file a debt collection action to seek a judgment and wage garnishment. In addition, additional late payments will lower your credit score even further. Find an affordable bankruptcy attorney who agrees to accept payments while agreeing to handle creditor calls for you while you pay the attorney fee. You can also seek assistance from a free legal aid clinic or another free legal service that will represent you in your Chapter 7 bankruptcy case. You also have the choice of filing for Chapter 7 bankruptcy relief without an attorney if you cannot afford an affordable bankruptcy attorney. 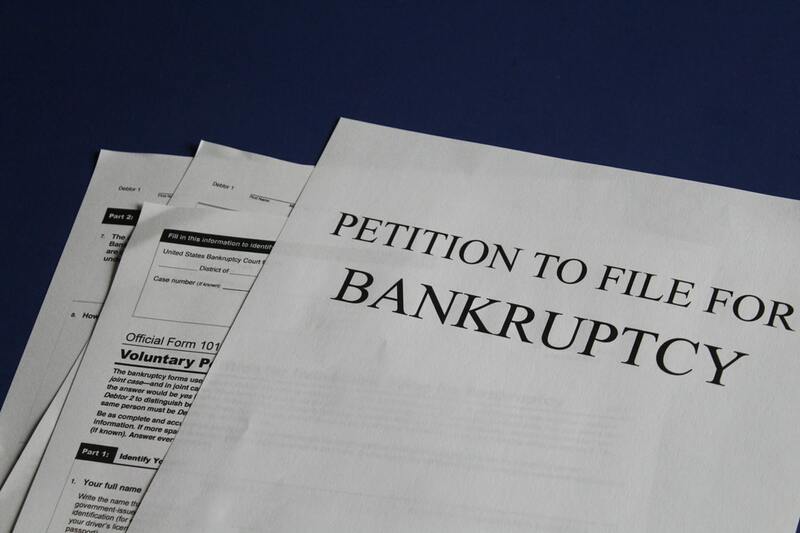 The Bankruptcy Code does not prohibit you from filing a Chapter 7 bankruptcy case without an attorney. If you are exploring filing for bankruptcy relief without a lawyer, we encourage you to click here to start Upsolve's free bankruptcy process. We are a nonprofit organization that provides bankruptcy services to low-income households throughout the United States. Our services are provided to users at no cost to the user. If you cannot find an affordable bankruptcy attorney that you can hire to file your Chapter 7 case, Upsolve, a Harvard Law School-grown nonprofit, might be able to help. If you do not believe us, watch video testimonials from past users. Our past users explain how the process works and how filing Chapter 7 without an affordable bankruptcy attorney helped them get the fresh start they needed. You can join the millions of people who have used Upsolve to file Chapter 7 to get rid of debts they could not repay. 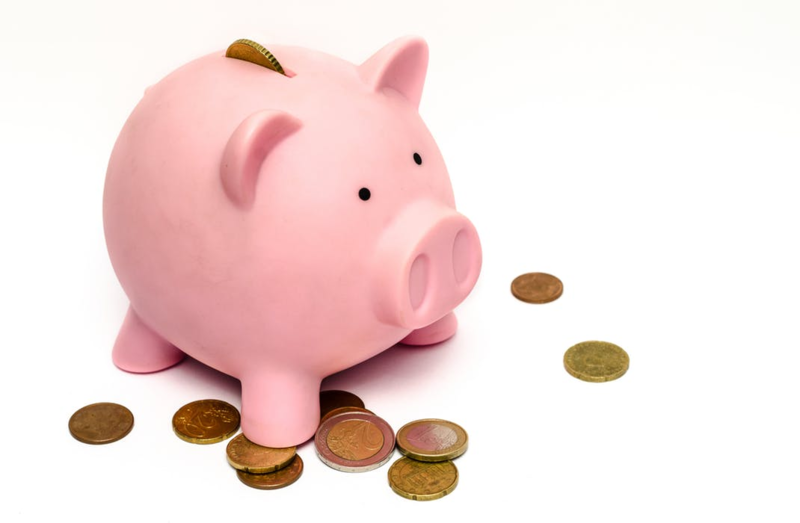 If you cannot pay an affordable bankruptcy attorney to file your Chapter 7, your first step is to determine if you qualify to file a Chapter 7 case. Our system takes you through the process of completing the Chapter 7 Means Test to determine if your income is below the median level to file for Chapter 7 relief. In a typical no-asset Chapter 7 case, you can complete the bankruptcy case and receive your bankruptcy discharge within four to six months after filing your Chapter 7 bankruptcy petition. If you are ready to get out of debt, Upsolve is ready to help. Take the first step on the road to a debt-free life by clicking here to begin.